Specialists in the Automotive & Aerospace Industry. GE Support provides engineering support to manufacturers in the Automotive and Aerospace industry. We have over 30 years experience working alongside some of the biggest manufacturers in the world. 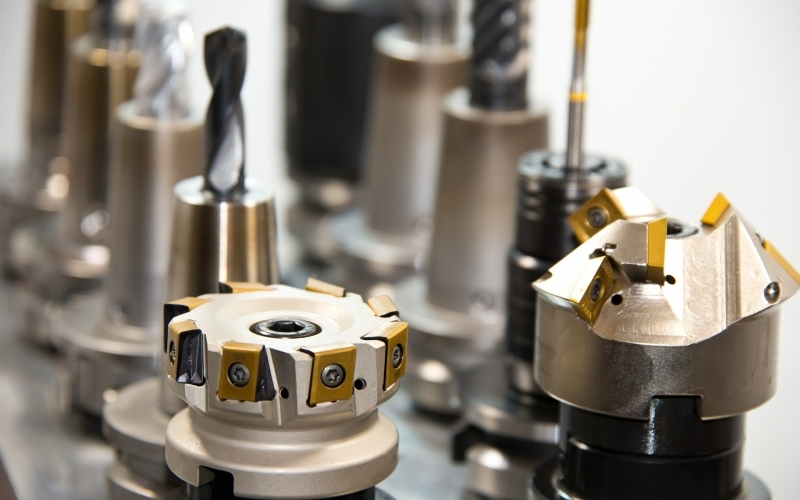 GE Support provides bespoke work holding solutions, and with a network of ISO9001 approved suppliers in the UK, can provide competitively priced tooling with short lead times. Rapid prototype components and specialises in turn-key manufacturing packages. Fixture design and manufacture for Milling, Turning, Laser Drilling, Grinding, inspection, etc. 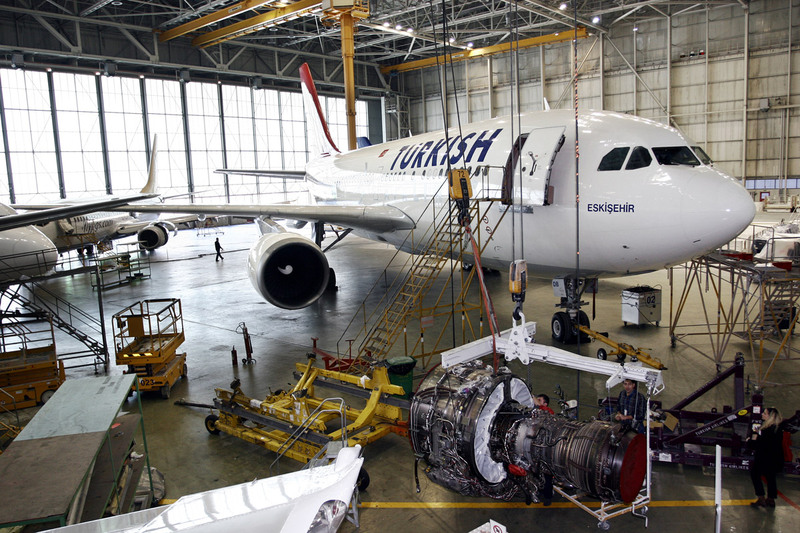 Assembly stands for engine build or maintenance. 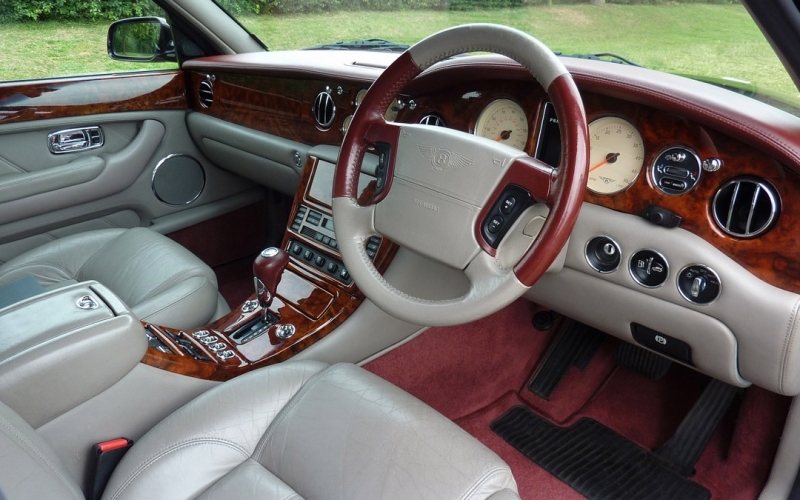 Assembly fixtures for trim and console fittings. Process improvements and tooling cost reduction. Full Gauge R&R function trials including creation of S.O.P for operator use. Experience in large scale projects, from Concept design, Project planning, full design reviews to manufacturing. 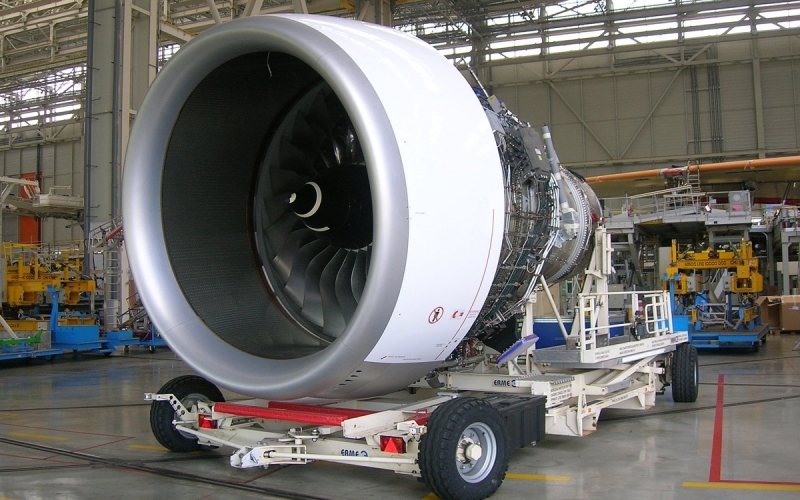 GSE ground support equipment including, Transportation, Lifting, Handling equipment, Engine build assembly equipment, FOD covers, Bespoke assembly tooling. GSE ground support equipment including transportation, lifting, handling equipment, engine build assembly and maintenance equipment, FOD covers and bespoke assembly tooling.